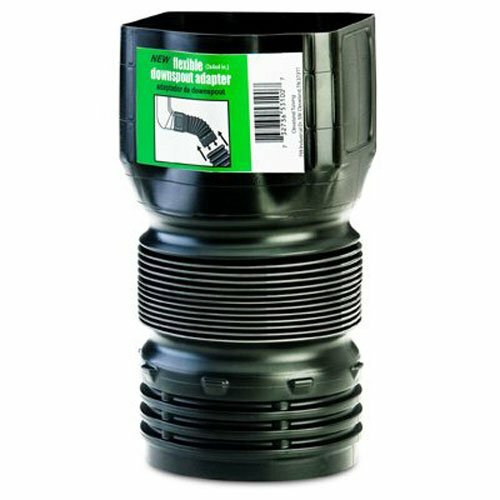 Fleby-drain 53102 downspout adaptor, landscaping drain pipe adapter. This unit is 3 by 4 by 4. Available in both 3 by 4 by 4-inch and 2 by 3 by 4-inch sizes, it is used to connect your downspout to fleby-drain, 4-Inch standard corrugated pipe, 4-Inch pvc, and most other 4-Inch pipe. 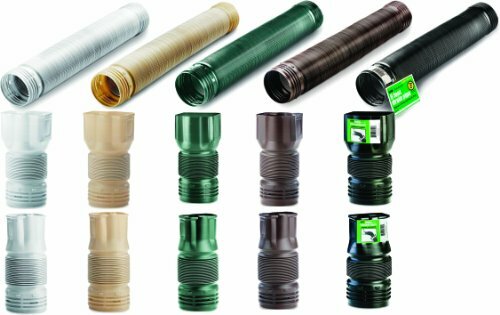 The flebyible design allows an easier connection with more versatility than standard rigid adaptors. 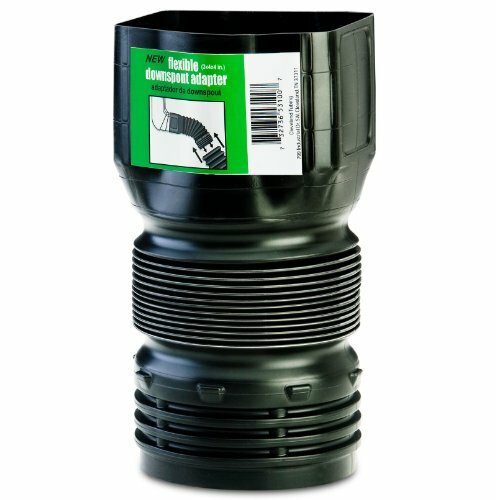 All fleby-drain products are made in america.